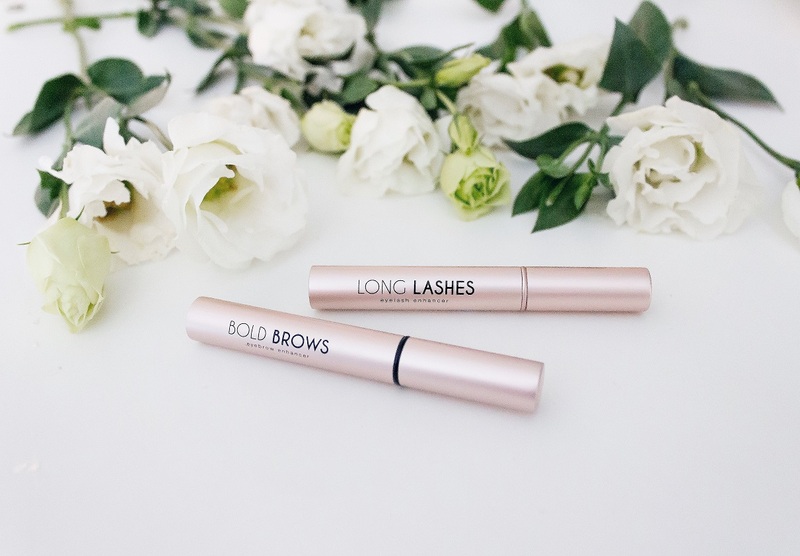 Long Lashes is an Australian owned company, created by two friends with lousy lashes! All products are made in Australia. After endless hours and money spent on lash extensions and various lash enhancement products, that made their eyes sensitive, red and had very little effect, these two friends enlisted the help of a Cosmetic Chemist to develop their own eyelash and brow enhancing serum to nourish, nurture and grow lashes and brows, making them appear longer, fuller and darker. After research and testing, they developed an "Australian Made" eyelash and brow enhancer that repairs and strengthens your own lashes and brow hair, leaving you with longer and fuller looking lashes and eyebrows in just 4 to 8 weeks. Best of all, this product is Vegan, Hormone Free, Cruelty Free and Gluten Free!